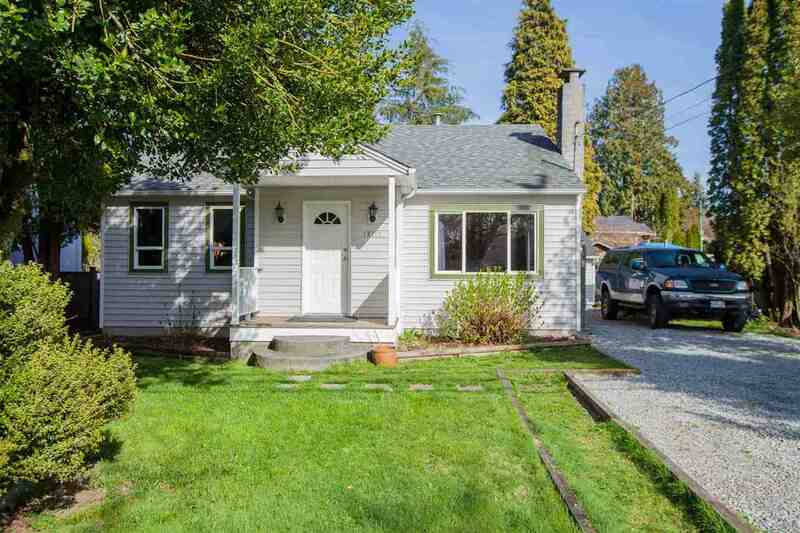 I have listed a new property at 23702 132 AVE in Maple Ridge. DEVELOPMENT PROPERTY IN SILVER VALLEY - In the neighborhood of Rockridge Estates, this 5 acre parcel has received 1st reading, with a proposed 16 lots to be zoned RS-1B. Environmental & Geotechnical reports available. Majority of proposed lots boast greenbelt, and some offer frontages suitable for 3 car garages, also walk-out basements. An opportunity like this rarely comes along.